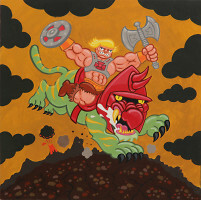 Andy Stattmiller is an illustrator and painter living in San Francisco. 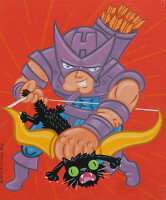 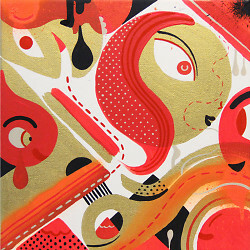 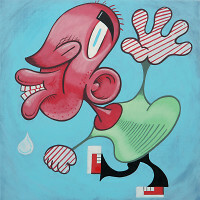 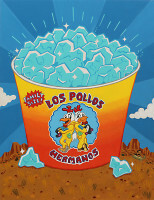 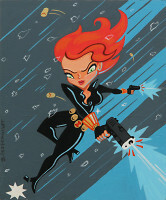 He grew up in Columbus, Ohio and has a degree in illustration from the Columbus College of Art and Design. 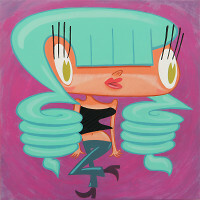 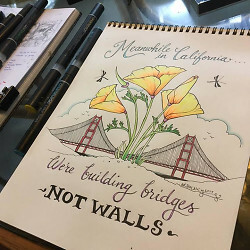 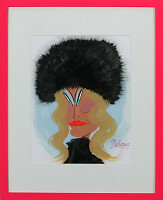 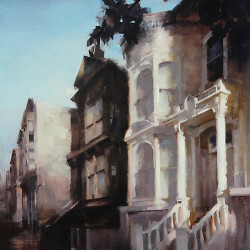 Inspirations include cartoons, pop culture, food, life, and the city of San Francisco. 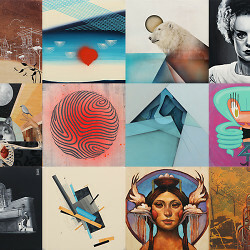 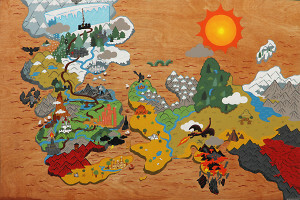 A solo exhibition by artist Andy Stattmiller. 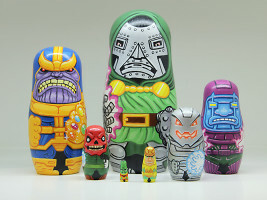 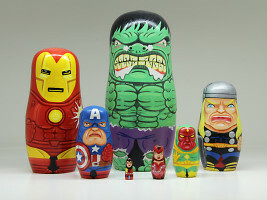 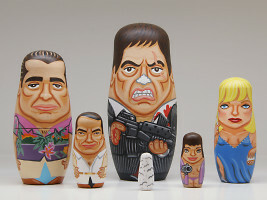 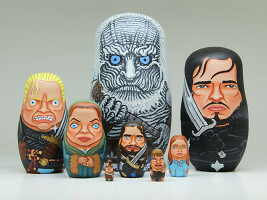 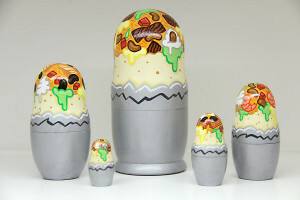 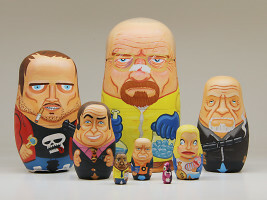 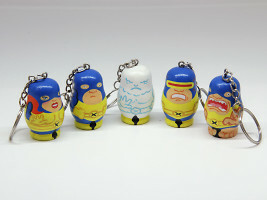 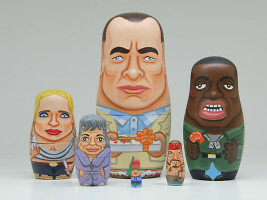 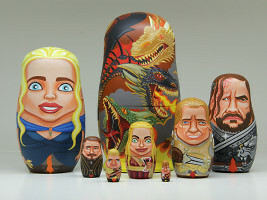 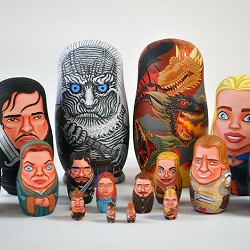 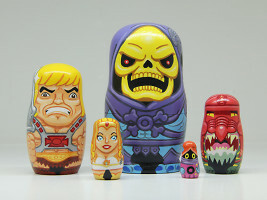 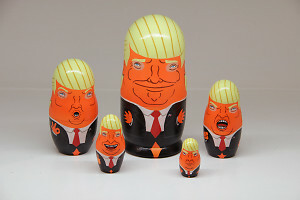 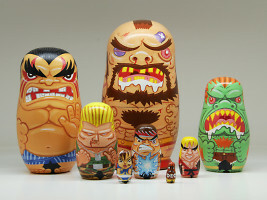 A Russian nesting doll show from Andy Stattmiller.